1938 Buick Y-Job Concept Car! One Of The Best Oldtimers Ever! The 1938 Buick was result of the cooperation established Buick Engineering and General Motors, Mr. Harley J. Earl, was responsible for the design of the vehicle. Since all empirical cars were named “X”, the decided to give the vehicle the name “Y”. 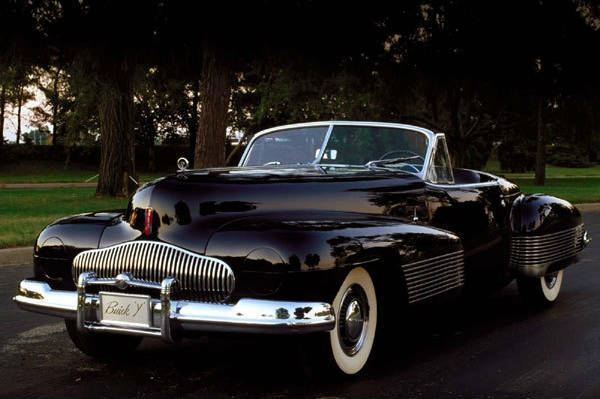 The horizontal grille and vertical bars were used for the first time as part of Buick`s external appearance which remained vehicle`s trademarks up to now. But, this Y Job was forgotten very quickly. General Motors has changed it with other projects on cars with surrealistic design. And, then, the Y Job became a storage place and then it was made part of the Sloan Museum in Flint. However, with the interest that Detroit showed on this project, it was brought back from the dead. A lot of fans and people interested in this vehicle that was at first part of the Henry Ford Museum in Dearborn, but now it has been taken home to General Motors in Warren and is part of the GM family of cars that made history. Harley J. Earl was born on the 22nd of November, 1983 and died on the 10th of April, 1969. He was an automotive engineer and designer and is best known for his work in General Motors in the period from 1927 until 1959. His first design was the 1927 La Salle that looked a bit like Hispano-Suiza and was a competitor to the Cadillac. 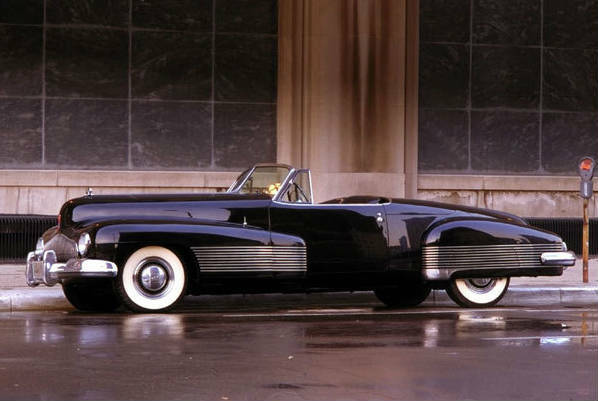 At the time all Hollywood celebrities and all wealthy people drove this car, and that was a trend that Cadillac managers did not like very much. Harley J. Earl was the man in charge of the 1938 Buick “Y” job project in 1938 that gave him the title father of concept cars. This car featured hidden headlamps and distinctive design. 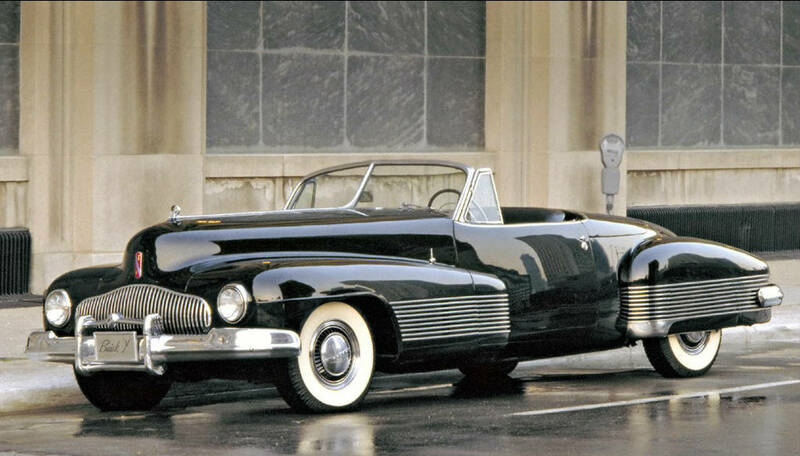 Then, in 1950 Harley performed another concept car project name of Le Sambre. This car had its air-conditioner and carburetor placed near the cylinder heads and were not part of the engine. Check out this amazing website for selling old timers on this link!